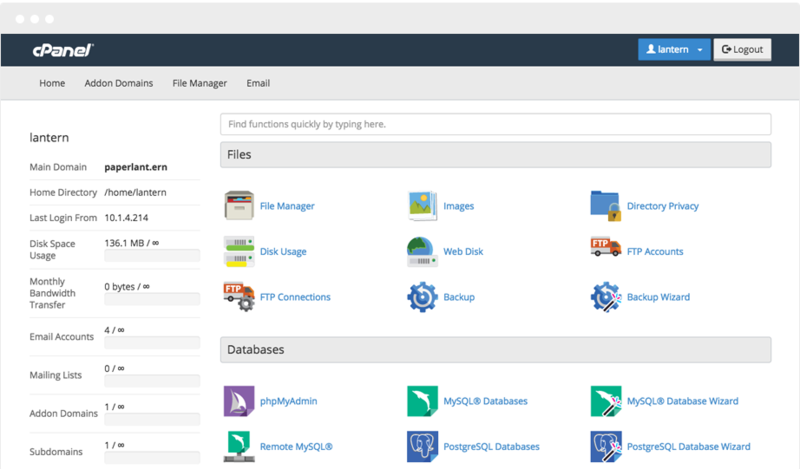 Running your own webserver has never been easier with our Managed cPanel & Directadmin Server. With our Managed services, we will help you handle all the backend system proactive patching and server hardening. If you face any issues with the server, our Engineer is just one step away from solving the problem for you, giving you the total confidence and convenience of delivering your content to the audience while we handle all the pain work for you. 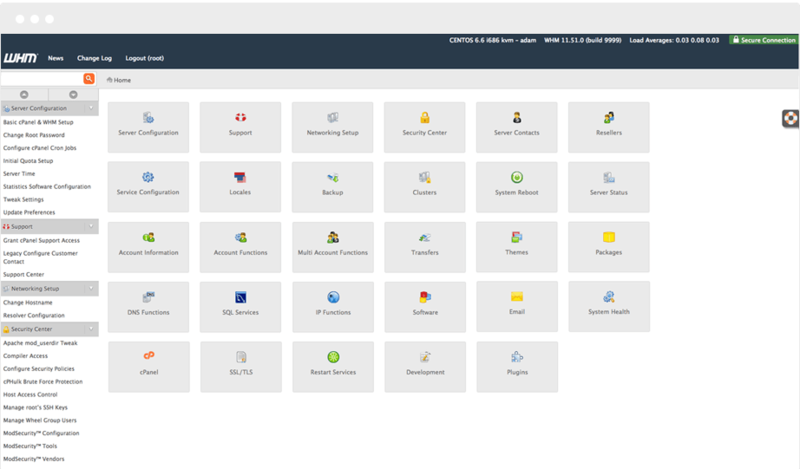 If you are torn between the choices of cPanel versus Directadmin, let’s imagine whether you prefer simplicity or feature-packed control panel. 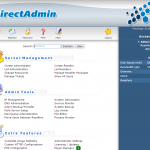 cPanel is a control panel with great features while Directadmin is a very light weight and stable control panel which does the basic task perfectly well for you. 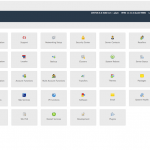 Seamless experience when transferring information between cPanel-installed servers. Web Server is the gateway to your business where uptime is essence. Our Managed service helps you serve your web contents to the audience round-the-clock. We also help you troubleshoot any issues with the web server at no additional charges. If you experience any issues with your Enterprise Web Server with us, just let us know and our engineers will begin the troubleshooting for you. All these are included for FREE in the Managed services bundled with the server. Clam AntiVirus (ClamAV) is included for free in every Enterprise Web server. ClamAV signature database is updated multiple times a day and contains more than 300,000 signatures, including generic signatures that are able to detect new variants at a high rate. Every Enterprise Web Server includes a copy of Software Firewall which gives you protection from Brute Force attacks, BOGON packets, SYN flood, Ping of death, to name a few. 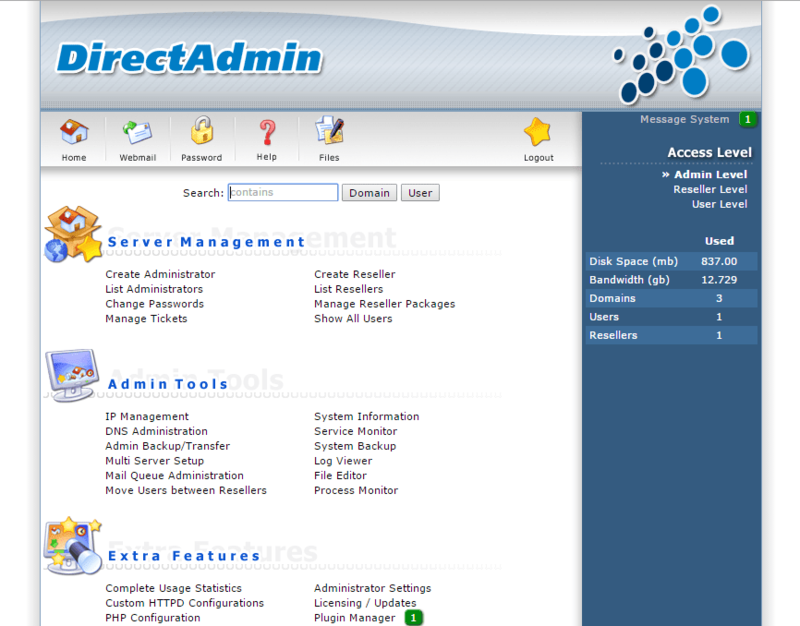 It performs directory and file watching too amongst many benefits for your security needs! Implement bank grade security to your website easily with our choice of SSL certificates. Installation of SSL certificate is free of charge too! This option is available if used together with cPanel/DirectAdmin for extra backup protecction of your files in a separate storage which you can recover accidential deletion or corrupted files. 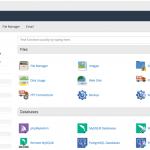 Interested to move to our cPanel or Directadmin Cloud Servers but worried about the hassles to move over? Don’t worry! Let us migrate your hosting accounts over for free!